The new year is now well underway. 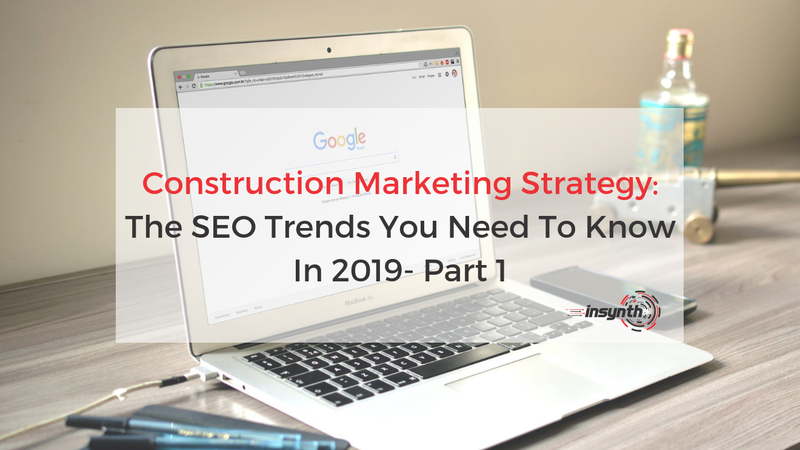 For many SEO professionals in the construction marketing industry this is the time to start looking forward to the upcoming trends for 2019 and leverage the latest techniques to dominate in the SERPs. It’s a well-known fact that search engines are getting more intelligent every day. If you want your building products company to achieve top rankings in 2019, you need to be ready for the latest SEO trends and developments that are coming up. In 2018, Insynth were blogging extensively to promote content marketing for construction and how inbound marketing can benefit the building products sector. We’re kicking off 2019 with a reflection of last year’s blog posts and revisiting the most successful pieces we produced. In total we wrote 146 blog posts- averaging 3 every week-, generating huge volumes of traffic to our site. 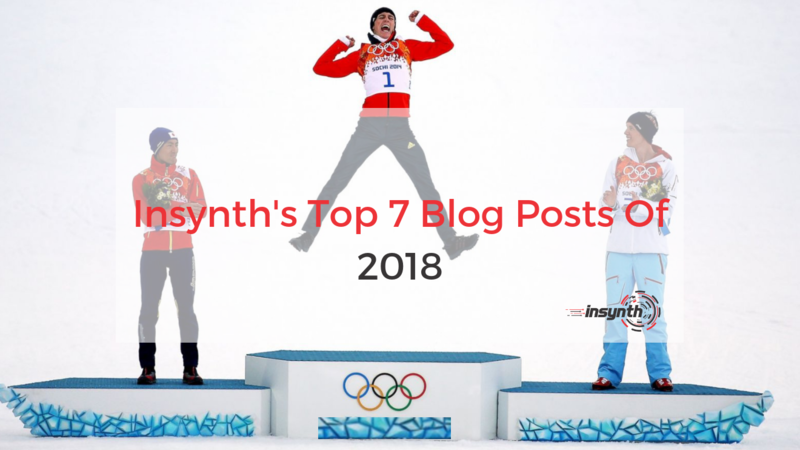 We thought it was be a great start to 2019 if we shared our top 7 blog posts with our readers! In content marketing for construction, having a strong understanding of how prospects are interacting with your content can be an invaluable asset when structuring your website. 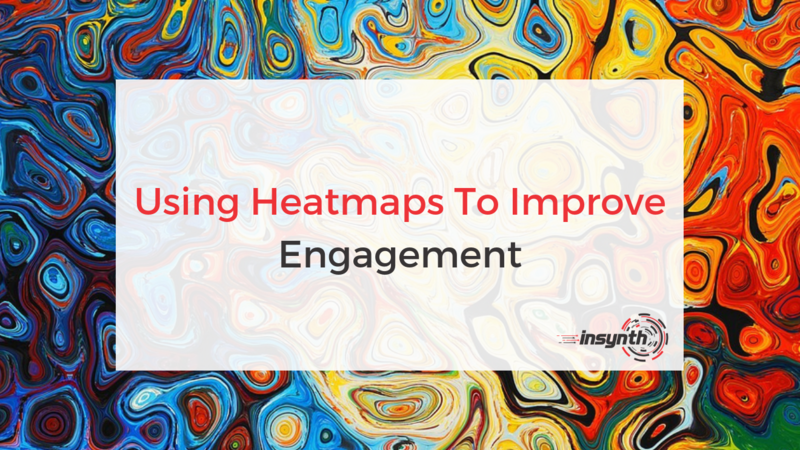 Heatmaps provide a valuable insight into which pieces of content are working best for you and can demonstrate where prospects are most engaged on your website. 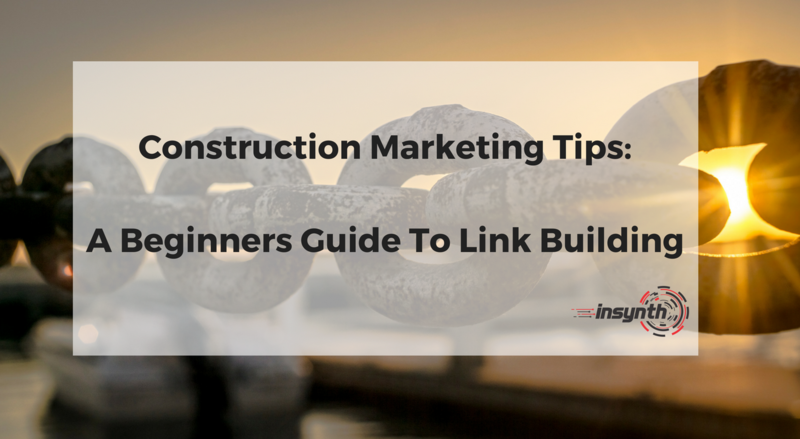 In most building products businesses, link building is misunderstood, seen as a dark art or handed over to their SEO company to handle. Effective construction marketing will have link building and outreach as an important element of the marketing plan. Having a strong and growing foundation of authoritative, good-quality links to your site is the juice that high ranking websites are made of, they give you the kind of authority that Google loves and brings you referral traffic. It’s not a difficult as you may think, so find out how to build your backlinks and improve your organic rankings. Insynth Marketing is a leading UK construction marketing consultancy based in Shifnal in the West Midlands. We employ the latest inbound marketing techniques to help building product manufacturers grow their businesses by aggressively driving sales lead generation activity. As the only HubSpot certified agency to major on construction marketing, we bring together digital strategy, website design, SEO, content marketing, email marketing, sales automation, marketing automation and CRM implementation to produce successful campaigns and great results for our clients. Copyright 2019 Insynth Marketing Ltd. All rights reserved.